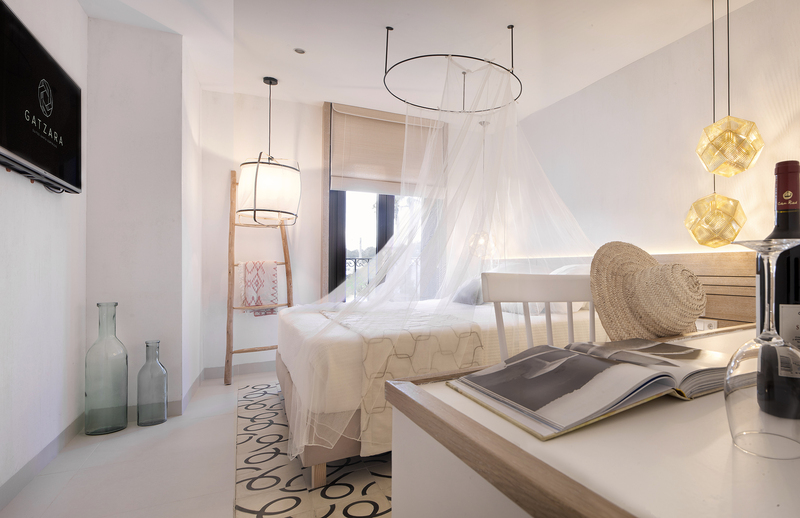 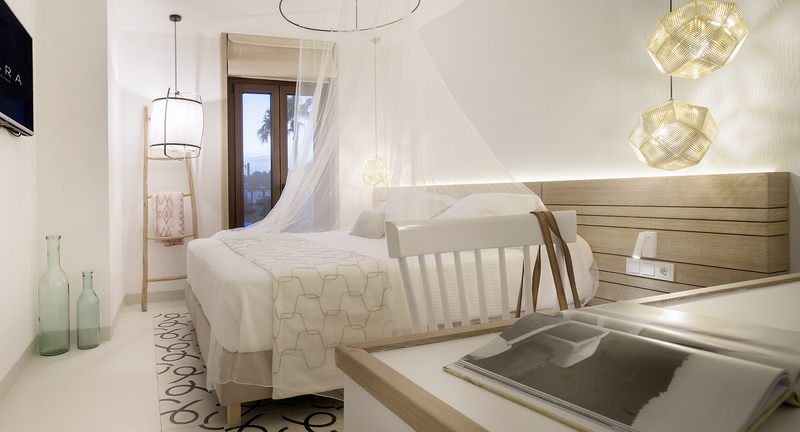 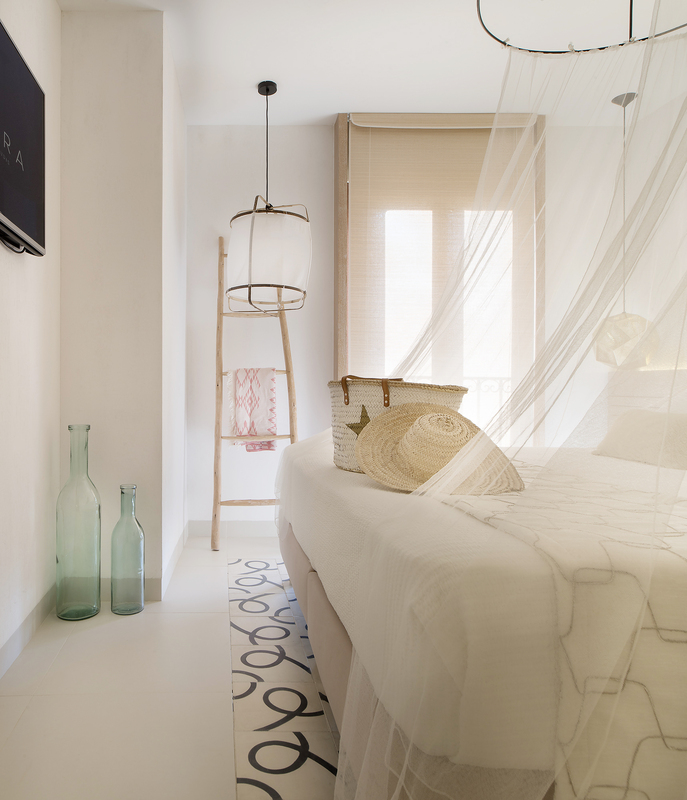 Inspired by natural beauty, these spacious suites combine a pure white colour palette with natural materials. 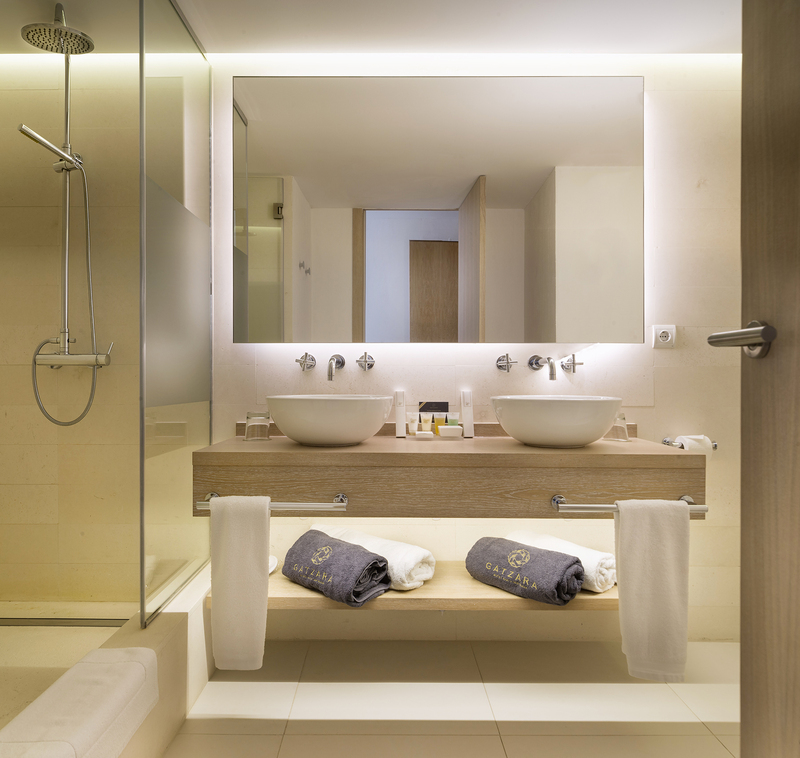 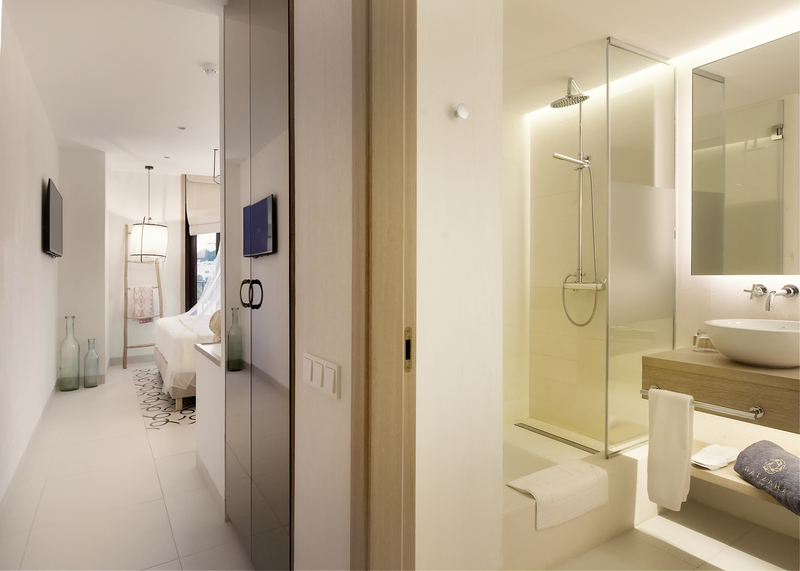 The contemporary design, luxurious amenities, and charming details make your room feel special. 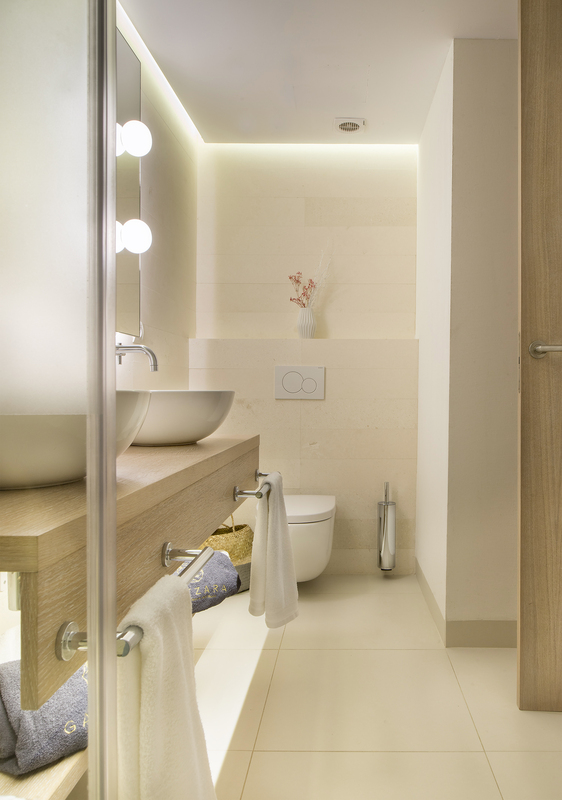 Relax in your white marbled bathroom.